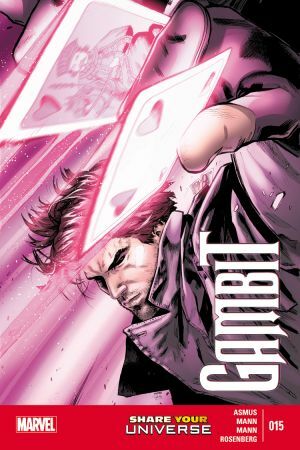 Who is Gambit's friend Fence? 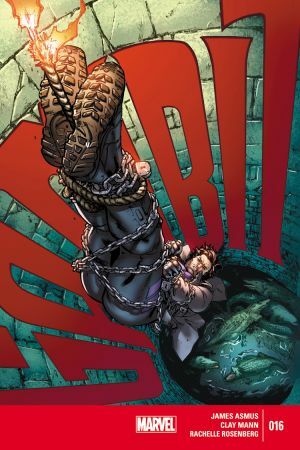 How did they meet? 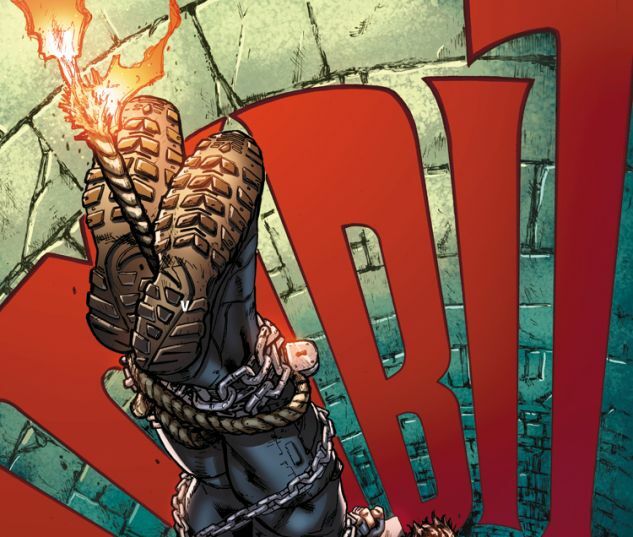 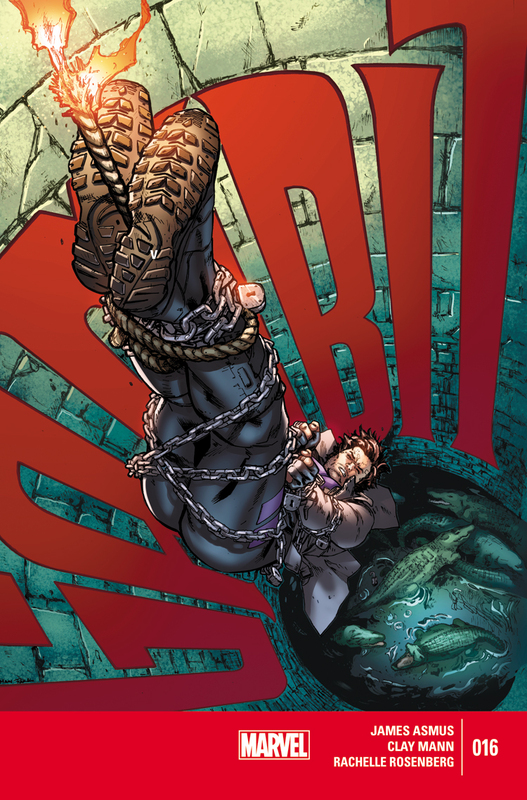 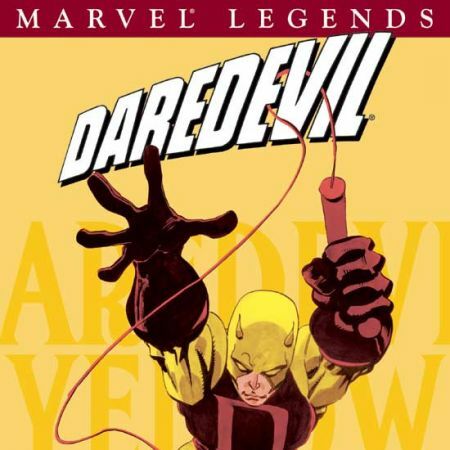 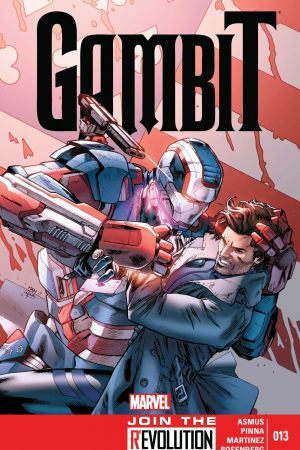 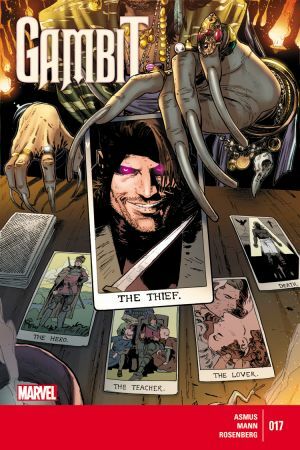 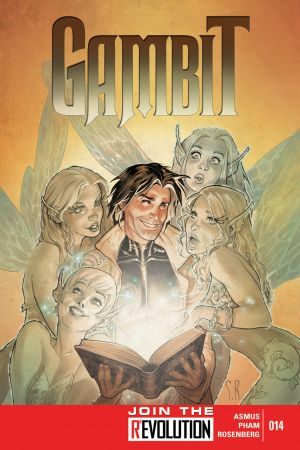 And what secrets is he hiding?To save those dear to him, Gambit must attempt the impossible – and he'll need all of his thieving skills to succeed!The past is gone but not forgotten in this explosive penultimate issue!